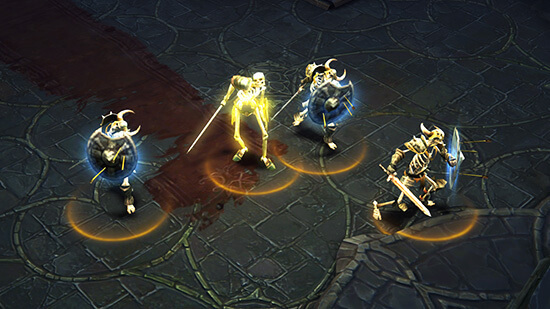 The battle for Sanctuary just got a whole batch of new warriors, thanks to the launch of Diablo III Eternal Collection for the Nintendo Switch. There is an abundance of adventure, exploration and loot waiting for Switch players, whether they are gaming while on the move or in the comfort of their own homes. But the hunt cannot be a true hunt if there are no glorious riches to be gained at the end. 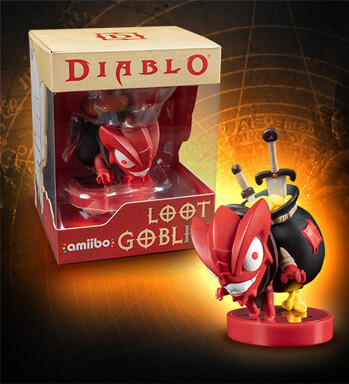 Enter the amiibo Loot Goblins, which are a bunch of cute and treasure-filled demons that roam around in The Vault, and they are ready to take over your home and heart. How Does the Goblin Work? Want to search for an amiibo? You need to first get to an amiibo portal and open it. Your stash will be automatically gifted with an amiibo Portal item the will help. 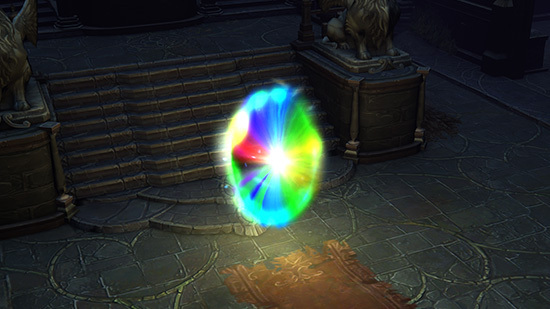 When the item is activated in your inventory, a Rainbow Portal will open. You will be transported to The Vault when you scan the amiibo Loot Goblin, which causes the Rainbow Portal to become a shiny golden portal. 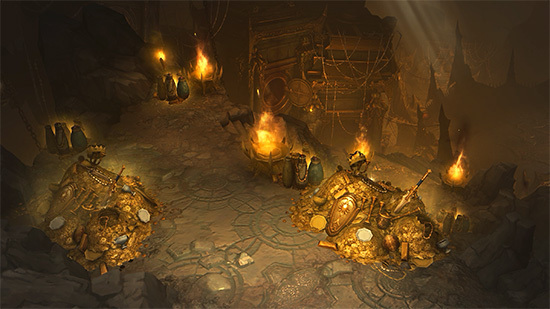 The Vault is the realm were these treasure-laden goblins live, along with Greed, their mysterious Baroness. You can scan for amiibos in the outskirts of town as well, which will reveal the Champion pack of foes, a tough bunch of demons with better treasure and special powers. You can scan for each amiibo once a day, meaning you must take advantage of portal to The Vault, the extra challenges and loot very frequently! Wondering Where You Can Get One? You can only find the amiibo Treasure Goblin on GameStop. You can purchase it by going to a store near you or logging onto their website and placing an order.